Here at Hugh Gordon Architect we pride ourselves on being innovative and intuitive. Our diverse range of projects allow us to seek out new and innovative ways to design, whilst our ongoing research and development means we are constantly finding new ways to stay ahead of the competition. 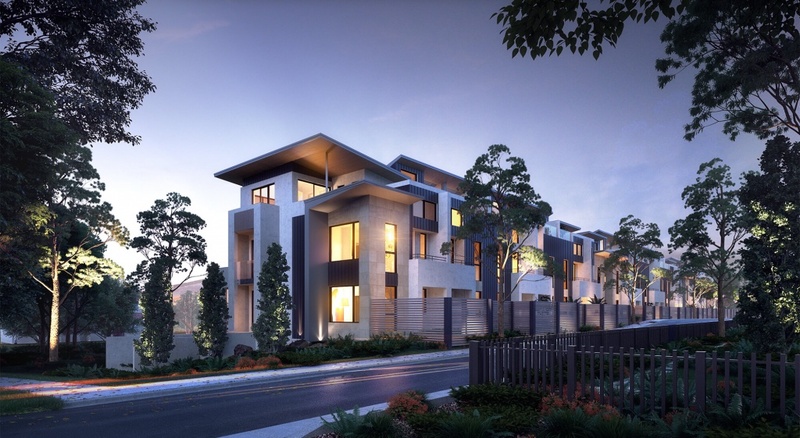 We offer competitive Townhouse design packages in the Canberra and Sydney regions. Price will depend on number of townhouses, level of repetition and complexity of site. We offer competitive Apartment design packages in the Canberra and Sydney regions. Price will depend on scale, level of repetition and complexity of site and design. We offer a range of commercial design services, ranging from commercial fit-outs to High Rise Developments. Fees for commercial projects depend on scale and complexity. We offer residential designs for new and existing homes in the Canberra, South Coast and Sydney Region.